From physical business security to the array of digital security needs from servers and workstations to WiFi and mobile, a hole in security at any level could mean disaster, especially for small and medium startups looking to establish credibility and running on tight budgets. 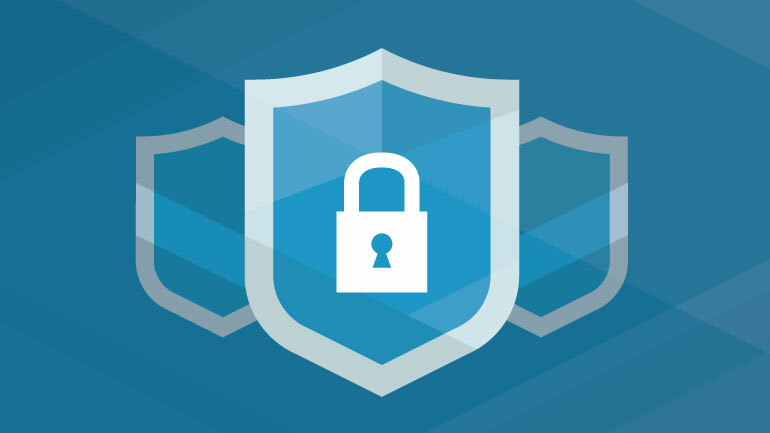 Security, while one of the easiest to overlook, is one of the essential aspects of running any business these days. If your small business has moved out of the home and into an office, you have likely invested a lot of money in both obtaining and furnishing your space. 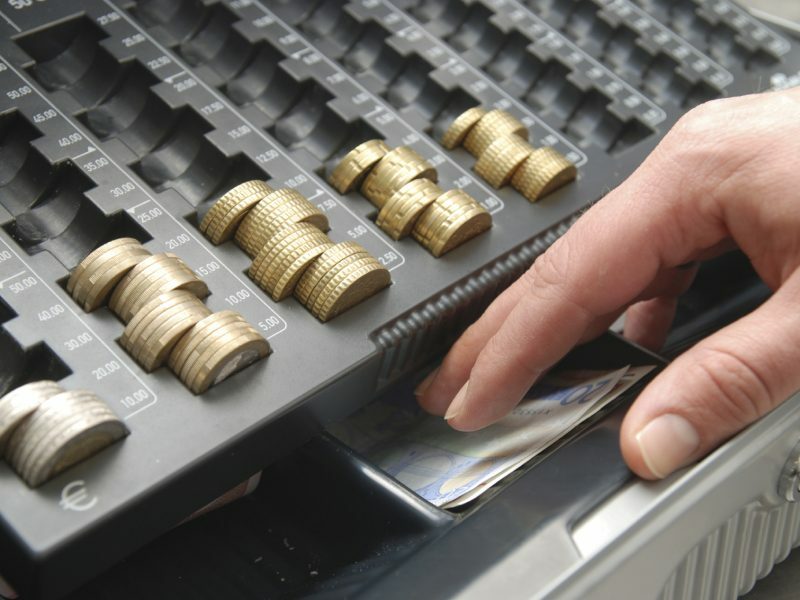 Computer servers and workstations continue to be a significant part of today’s business costs. The last thing you need is to lose your costly hardware to a burglary due to either no appropriate security, poorly planned or poorly maintained security. Among the top physical security measures to implement is security cameras. 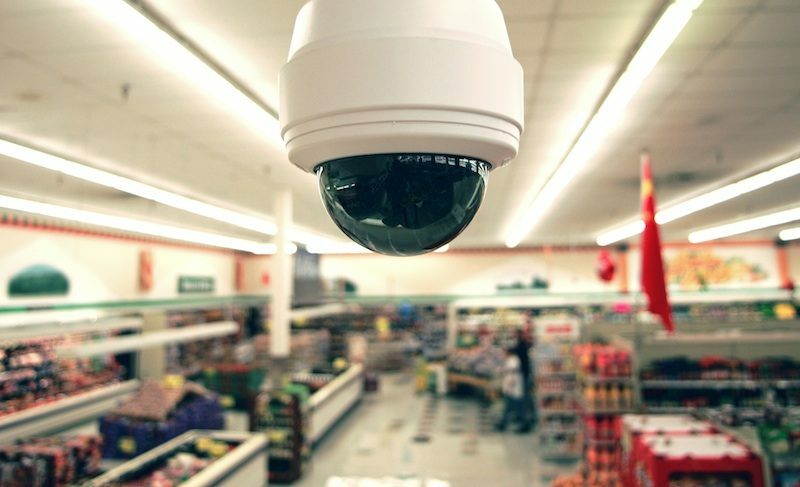 Video surveillance has been proven very helpful in deterring or solving business burglaries. Data security breaches have reached a new level never encountered before over the last year. Security breaches have been affecting companies for years, and today’s IT experts are saying it’s only going to increase. To counter a predominant corporate attitude of “this won’t happen to me”, security experts are taking a new approach by saying “this will happen to you for sure; it’s not a question of IF but WHEN”. 60% of British small businesses experienced a cyber security breach in 2013. Websites may be hacked, databases may be mined without your immediate knowledge and, if your staff and client passwords are stolen, the risk extends to every other website those users visit where they may be using the same password and login credentials. If your company’s computer system is broken into, thieves could steal the information of people using the same credentials for eBay, Amazon or their bank. All of those possibilities make your business an attractive target; so the best way to approach digital security is the same way you would approach physical security: hire an expert to plan, implement and maintain it. All over the world, governments are passing laws requiring that individuals be notified when a security breach compromises personal information. You can’t and should not hide it if this happens to your business. If you currently do business somewhere there’s an attitude that you can try to hide it – it will soon be illegal. Businesses that aren’t forthright about data security breaches involving customer data could face stiff penalties under federal or state laws. Setting up and maintaining effective security measures will ensure your business is well positioned to gain viability and credibility. The good news is that there are many steps that businesses can take in order to increase their security under both parameters. At the end of the day, security is one of the best investments that any company can make in itself.